Another super hot day. 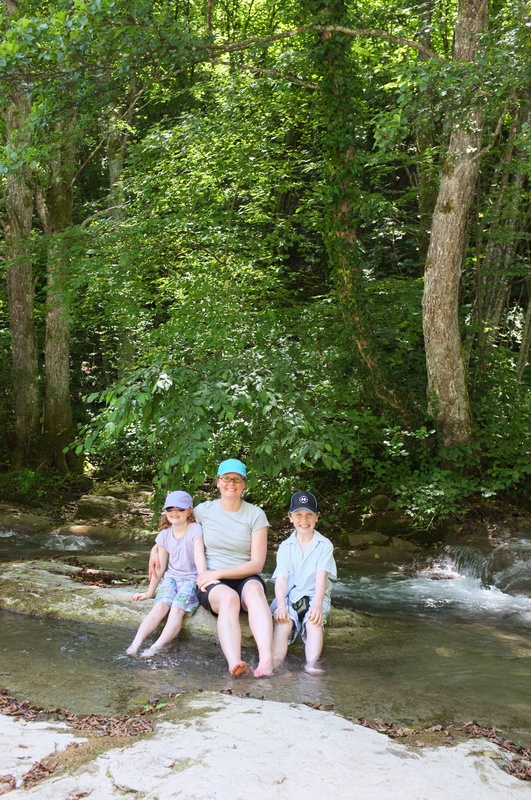 Chris suggests a four hour hike with the kids to see some waterfalls. I don’t want to be a downer, but I am thinking this is a bit ambitious. We head out. The drive is a racing motorcyclists dream. We’ve nicknamed the road the “Spaghetti Road” because the GPS picture looks like a pile of spaghetti with all the twists and turns. I want to throw up. So does Lucy. 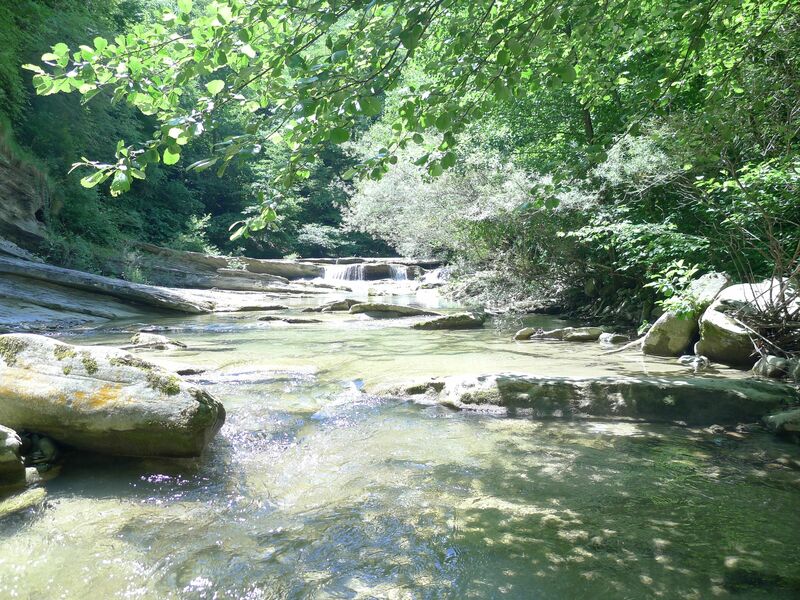 When we finally emerge, we set off on the trail along a river. Pretty soon the hike becomes less about seeing the waterfalls and more about getting closer to that water! It’s beautiful in here. Quiet, save for the birds and the cicadae. We find a spot to explore the water and this ends up as our destination. 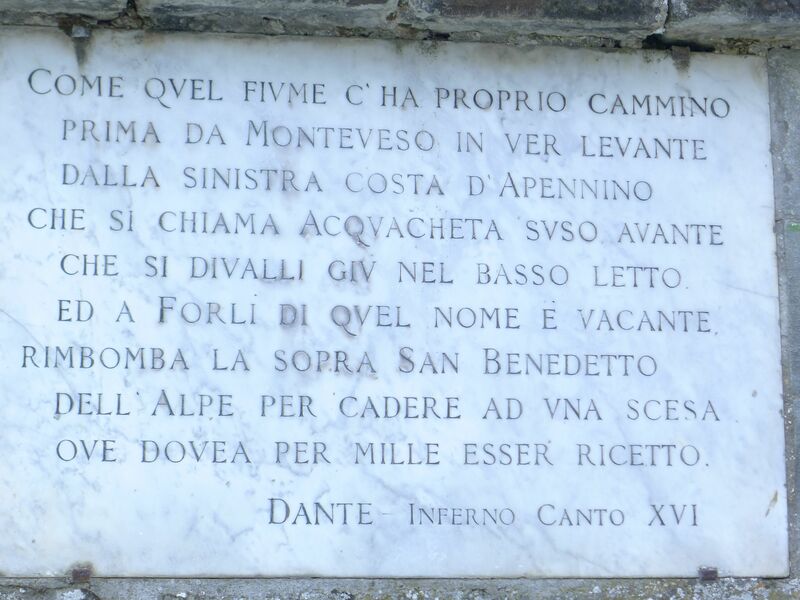 Since I am not up on my Latin, I can’t quite interpret Dante’s passage about the Aquacheta Waterfall, but if it made it into The Inferno, perhaps we give it one more try.